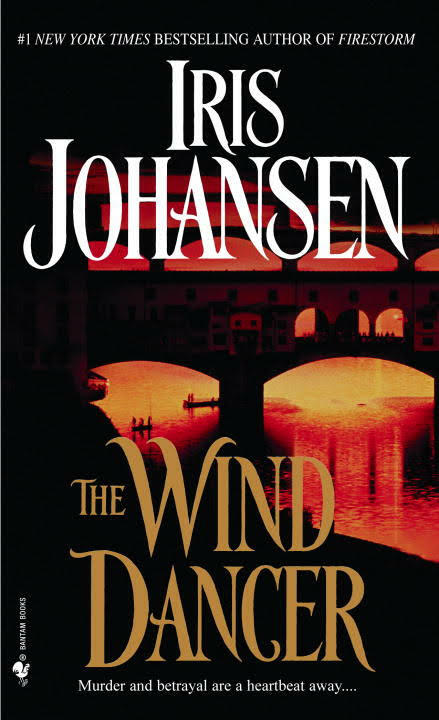 Johansen ( Strong, Hot Windsone title/pk ) gets her new trilogy off to a promising start with a lively and imaginative blend of romance and adventure set in early-16th-century Italy. A small gold statue of the winged horse Pegasus that, as legend has it, was given to Lionello Andreas's family at the fall of Troy has been stolen by Lion's enemy, Francisco Damari. The rightful owner intends to steal it back. A contact alerts him to an accomplished pickpocket whose loyalty and skills can be bought: 16-year-old Sanchia, a slave owned by a local printer. Lion acquires the girl, intending to exploit her talents to recover the statue and then retire her to a life of comfort. But the plan goes awry, and and by the time Sanchia falls into the hands of the brutal Damari, Lion has already begun to wonder if his real treasure might in fact be a light-fingered young woman. In Lorenzo Vasaro, companion to the hero, Johansen offers an unlikely but likable character who upstages everyone else in the book, a worldly-wise and intriguing blend of ruthlessness and charm. 700,000 first printing.